Watermarke Apartments in Fort Worth, TX, offers high-end features and amenities at a price that suits your budget. Our stylish one and two bedroom apartments and townhomes feature open-concept floor plans with high ceilings and abundant natural light. 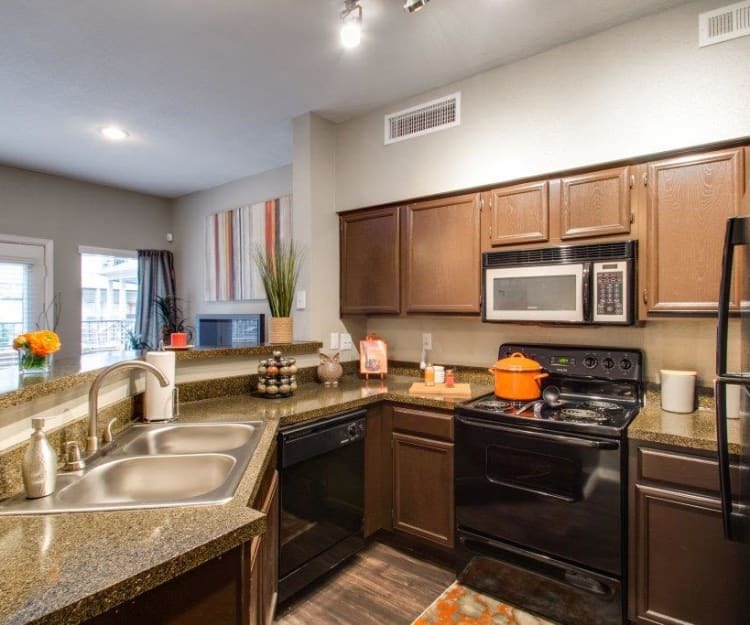 The fully equipped kitchens are a wonderful place to throw together your favorite meals. Delight in an open layout, modern finishes, and an adjacent dining area. Each of our kitchens includes energy-efficient appliances and select homes offer stainless-steel finishes for a polished look. You will also enjoy extensive countertop space and a timesaving dishwasher. Discover countless ways to enjoy your downtime when you rent an apartment at Watermarke Apartments in Fort Worth. 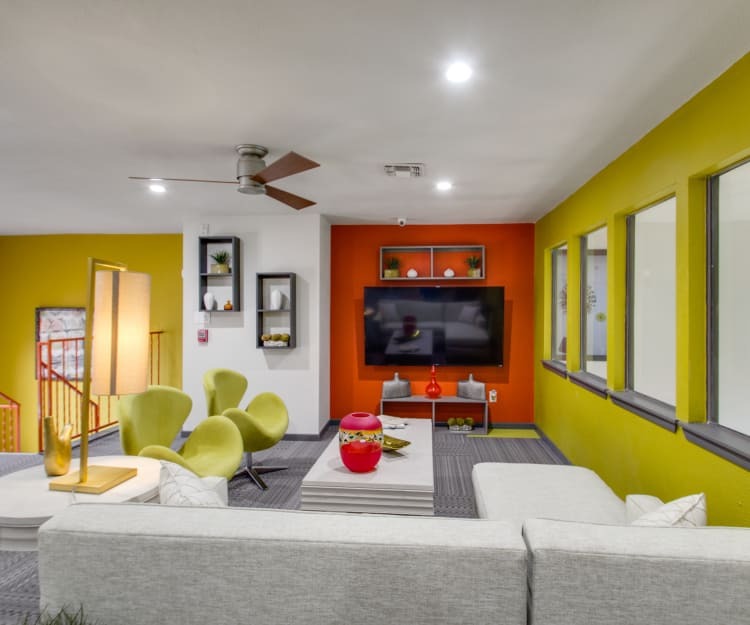 Our one and two bedroom apartments and townhomes are ideally situated in Cityview so it’s easy to pop out for a bite to eat or some shopping. If you feel like staying in, you can easily fill your free time right here at home. 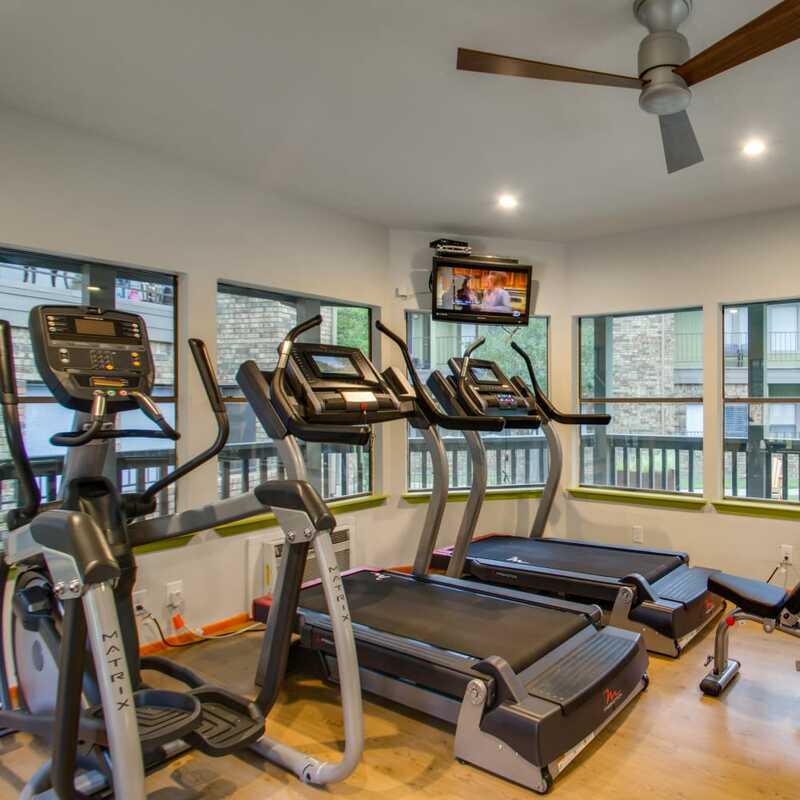 From the upgraded fitness center and three refreshing swimming pools to the relaxing clubhouse and convenient business center, we’ve got you covered for work and play. We look forward to showing you around our modern apartment homes in Fort Worth, TX. Call us today to schedule your tour.